If you have ever spent any time around a child, you have probably said the phrase “Ewww….don’t touch that!” Boys and girls are notorious for picking up less than sanitary objects on a regular basis. From toads to totally disgusting tiaras, kids and germs seem to be magnets. But they aren’t the only ones. Most mothers, around the globe, have had to rescue items out of the toilet bowl. And I think most men would agree that the inside of a men’s restroom isn’t the place where you would to eat dinner. The fact of the matter is that there are germs lurking EVERYWHERE, leaving us to ask the question, “You touched what?”. The good news is that there is one sure fire way to battle those pesky germs, and that is MonoFoil. Here is a list of 10 exciting ways that you can use MonoFoil today. At home and at work, counter tops are a place where germs are hiding in plain sight. Touched by many hands (and other things), counters are notorious for harboring harmful germs such as E. Coli and staphylococcus. Banish those nasty germs with MonoFoil. If you thought countertops get touched often, that is nothing in comparison with door knobs and door handles. Think about it! Everywhere you go, you are opening and closing doors. 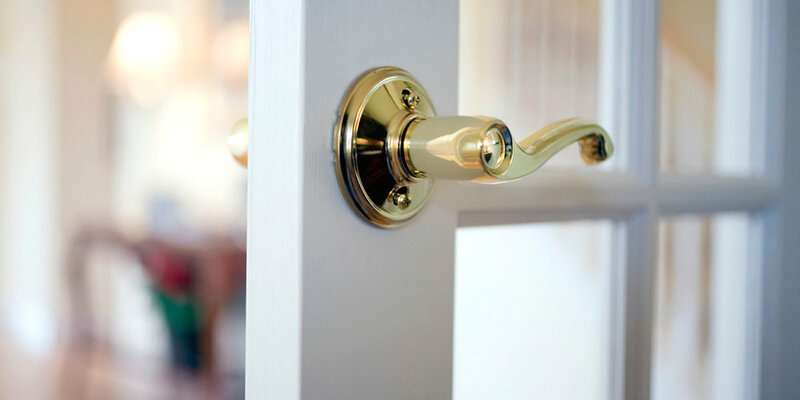 Where you can, eliminate harmful germs on door knobs & handles with the antimicrobial power of MonoFoil. Dogs beds can smell… like a dog. It happens. But did you know that you don’t have to live with the stink? A light spray of MonoFoil not only sanitizes your pets bed, but it also creates an odor blocking shield. Check out our step by step dog bed cleaning instructions. Some interesting things happen in bed. Wait…get your mind out of the gutter! Kids are responsible for wreaking havoc on mattresses everywhere. 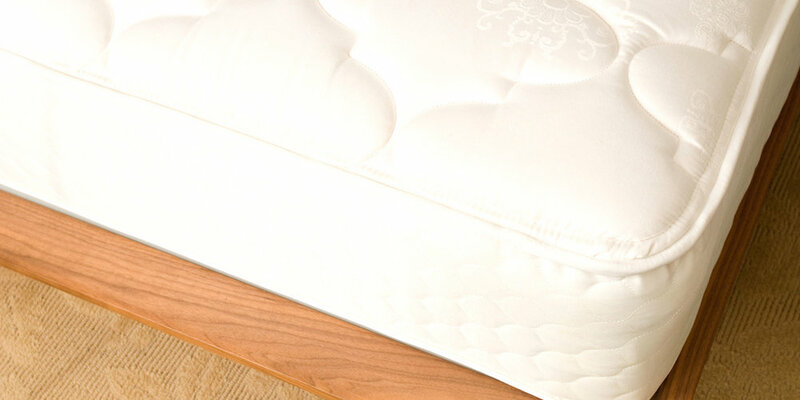 From tummy bugs to night-time accidents, beds get soiled and are difficult to clean. After a clean-up with soap and water….MonoFoil comes to the rescue. A spritz of this hypo-allergenic antibacterial product, and you will be back in business. It will inhibit germs from growing, and create an odor blocker!! Do you know where your hands have been? Your poor steering wheel does. Just image if it told on us! There are germs from everything we’ve touched since our last hand-washing…left behind on our steering wheel. Clean your steering wheel with MonoFoil, and eliminate cold & flu germs, and so much more. No one in the workplace will complain if you volunteer to give the coffee pot a good scrub. But be sure to create a protective germ barrier with MonoFoil. Many hands touch that communal coffee pot. Desks and keyboards are not something that get disinfected regularly. At home, school, or the office, spray your desk down with MonoFoil. This will give you the peace of mind that your (and your children’s) work surfaces are CLEAN. Want to get those keyboards equally sanitized? Spray some MonoFoil on a rag, and wipe across your keyboard. Voila! Cleanness you can count on! 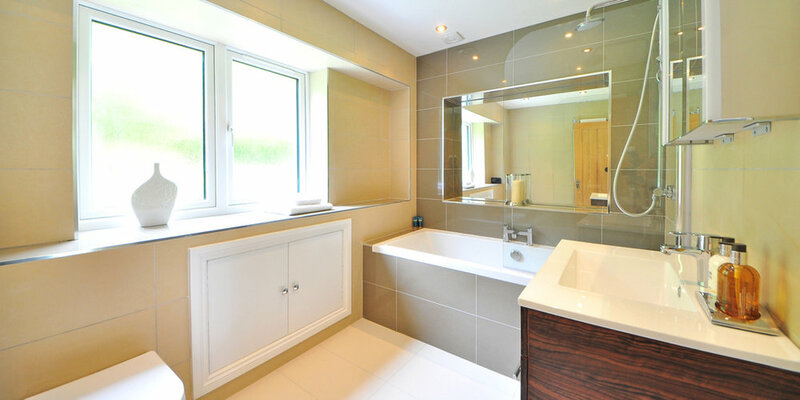 Tubs and shower stalls are famous for growing mildew. Beat back that growing problem with MonoFoil. With anti-fungal properties, MonoFoil will help to stunt the growth of mold, mildew, and other fungus….like athletes-foot!! From football to hockey, sports equipment world-wide is longing for MonoFoil. Not only will it reduce offensive sport related odors (nasty), but it will also kill harmful germs that are passed on the field and off. Read more about how to keep your athlete safe from germs. Just like your shower, it could be a full time job to keep mildew in check. 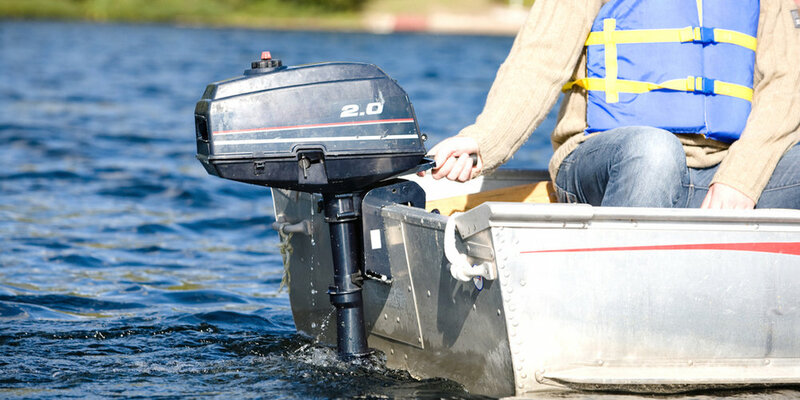 But with MonoFoil, your boat will be mildew & mold free. You can eliminate harmful and damaging fungus. No more musty smelling boat for you! Be sure to order your “you can touch whatever you what” in a bottle…MonoFoil! !